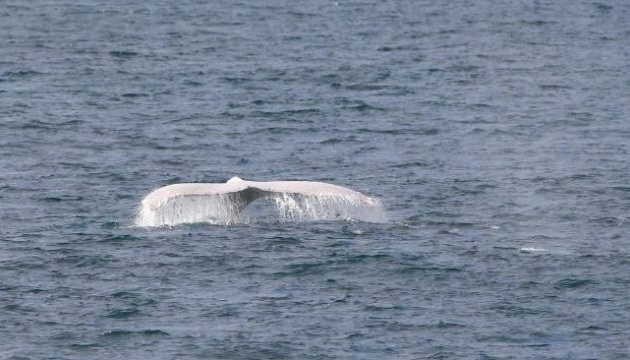 In the northern part of New South Wales province in Australia, a rare white whale was spotted, the ABC television network has reported. "You gorgeous whale, thank you for being here for us today'," Ms Reid a local resident, said. She specially rented a boat to watch the whales during their annual migration to the north and she is the first one who was able to see and photograph the white humpback whale. It is known as the "Son of Migaloo" that in the language of Australian aborigines Migaloo means "white man". — 7 News Queensland (@7NewsQueensland) 26 июля 2016 г.